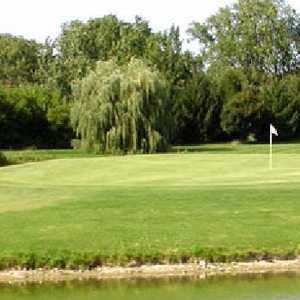 The 18-hole Brookside Golf Course in Saline, MI is a public golf course that opened in 1970. 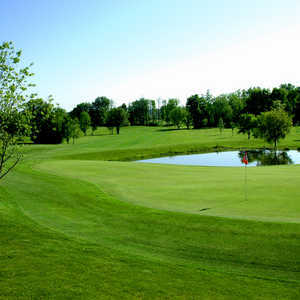 Designed by Ron Hopkins, Brookside Golf Course measures 6132 yards from the longest tees and has a slope rating of 108 and a 68.6 USGA rating. The course features 3 sets of tees for different skill levels. 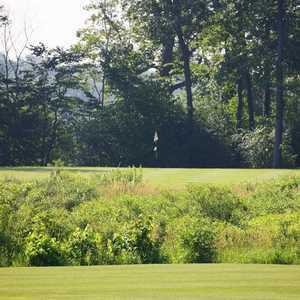 Located just minutes from Ann Arbor, Rustic Glen Golf Club sits at the edge of the Irish Hills area. The rolling topography provides the ideal terrain for a round of golf. Originally opened in 1968 as a nine-hole course, it was completely redesigned and expanded to 18 holes in 1999.